 Bristol Wellness Personal Training Ltd is the data controller and we are responsible for your personal data (referred to as “we”, “us” or “our” in this privacy notice). Communication Data that includes any communication that you send to us whether that be through the contact form on our website, through email, text, Whatsapp, social media messaging, social media posting or any other communication that you send us. We process this data for the purposes of communicating with you, for record keeping and for the establishment, pursuance or defence of legal claims. Our lawful ground for this processing is our legitimate interests which in this case are to reply to communications sent to us, to keep records and to establish, pursue or defend legal claims. We will only use your personal data for a purpose it was collected for or a reasonably compatible purpose if necessary. For more information on this please email us at info@bwptstudios.com. In case we need to use your details for an unrelated new purpose we will let you know and explain the legal grounds for processing. Under the Privacy and Electronic Communications Regulations, we may send you marketing communications from us if (i) you made a purchase or asked for information from us about our goods or services or (ii) you agreed to receive marketing communications and in each case you have not opted out of receiving such communications. Under these regulations, if you are a limited company, we may send you marketing emails without your consent. However, you can still opt out of receiving marketing emails from us at any time. You can ask us or third parties to stop sending you marketing messages at any time by following the opt-out links on any marketing message sent to you or by emailing us at info@bwptstudios.com at any time. If you opt out of receiving marketing communications this opt-out does not apply to personal data provided as a result of other transactions, such as purchases, membership information etc. Commission which give personal data the same protection it has in Europe.